For less than the cost of pair of yoga pants, get an entire year of Premium with access to exclusive, customized sessions for losing weight and gaining flexibility, a variety of new workouts added monthly, HD video, connect to some of the most popular devices and apps, and much more. FitStar Yoga's dynamic sessions continually personalize the experience based on your feedback, goals, and capabilities -- just like a personal yoga instructor! 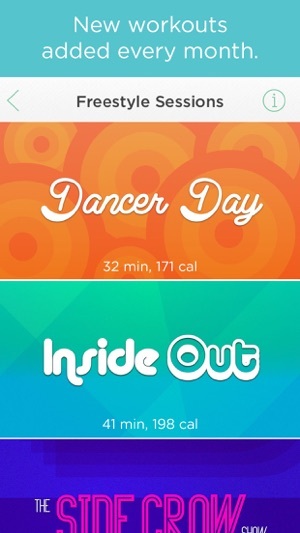 And FitStar constantly brings you new poses to keep things fun, fresh, and fit. From the makers of FitStar Personal Trainer, the recipient of the App Store Editors' Choice & Best of 2013 and 2014 App Awards, FitStar Yoga is made for beginners and experts alike to reduce stress and gain strength. Please note, you must have an active Internet connection to use FitStar Yoga. FitStar is free to download and use. Upgrading to FitStar premium adds the above features and is available through an auto-renewing subscription. A monthly subscription is $7.99 and a yearly subscription is $39.99. 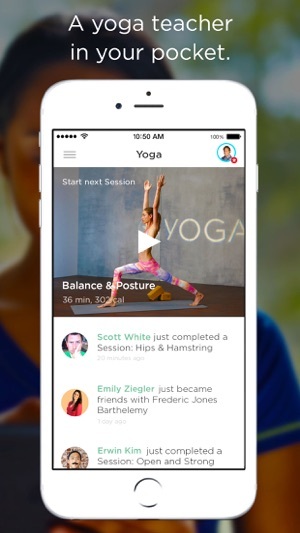 Subscription is for FitStar Yoga app only. Three days ago, after using the basic routines for three weeks, I decided to go premium and unfortunately I paid for a full year. I knew something was fishy when access wasn't granted when my credit card was charged. Support told me to wait 8 hours. 8 hours passed. Nothing. I was told to give them a screenshot of proof of payment, and make sure I wasn't enrolled in auto renewal. Another day passes. They ask for a screen shot of the locked routines and what I see when I open the app. Another 8 hours pass. They ask me to go to fit star online and take a screenshot of the url. Another 8 hours pass. I've deleted and reloaded the app so many times and no access to premium. I've asked for a refund -- no response. Get premium at your own risk. I'd advise staying away from fit star yoga premium. I'll post a follow up if they refund me the money-- I'm hopeful because fit star trainer works so well in comparison. Update: All is well now--updated from 1 to 4 stars. App is now working. It does take a while to download routines so I try to remember to do it about 10 minutes before I want to start. I like the different routines and the more I do them, the easier it is to keep up! The app crashed twice while I was giving feedback after the routine-- it never crashed before I became premium. I think it may be a good idea not to go premium til you've exhausted the free routines. I feel I bought too soon but I'm still glad I've got premium access. I used to use this app pretty religiously back in the day. Loved it. I ended running out of space on my old phone so unfortunately I had to remove the app. 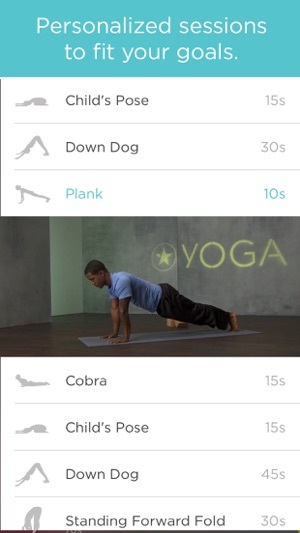 I recently re-downloaded the app to get back on my yoga game. Happily purchased the 1yr long subscription but still have yet to access any of the features. I have wait 5 days and while the money was taken out immediately of my account, the premium features are yet to open. I am currently on the phone with tech support who has no idea what app I’m even talking about, says he can’t locate my account or my purchase. Then proceeds to tell me that since he can’t find my purchase ( to which I have screen shots of my bank statement and iTunes subscription pages ) so I will have to re purchase the subscription. Told me that it’s obviously user error. He began to say that I needed a confirmation number for my purchase. When you buy something through an app you don’t get confirmation numbers. After spending 20min on the phone, he then says that he doesn’t deal with FitStar and that someone will email me about my issue with in the next couple weeks. Told me just to sit by and wait. Unacceptable, that $40 was taking out rather quickly and for what? I will be getting my money back and I will not be using this app any more. I hate leaving reviews, especially poor ones but this made me so grumpy. Tread carefully when purchasing the subscription for this app.